Mississippi is being hit with a lawsuit—accused of violating the federal law that allowed the state to rejoin the Union after the Civil War—because of what the lawsuit charges is the unequal education that black students receive. The Southern Poverty Law Center filed the lawsuit on behalf of four African-American mothers with children in public elementary schools. The lawsuit asks a federal judge to force state leaders to comply with the 1870 law that mandates that Mississippi must never deprive any citizen of “school rights and privileges” as described in its 1868 constitution, the Associated Press reports. As the report notes, the law requires Mississippi to provide a “uniform system of free public schools,” for all children. The SPLC is accusing Mississippi, however, of having repeatedly diluted the education protections of that law ever since in what it calls a “white supremacist effort to prevent the education of blacks,” AP reports. “From 1890 until the present day, Mississippi repeatedly has amended its education clause and has used those amendments to systematically and deliberately deprive African Americans of the education rights guaranteed to all Mississippi schoolchildren by the 1868 constitution,” the lawsuit claims. Gov. Phil Bryant, Lt. Gov. Tate Reeves, Speaker of the Mississippi House of Representatives Philip Gunn and Mississippi Secretary of State Delbert Hoseman, all Republicans, were named defendants in the lawsuit, as well as state School Superintendent Carey Wright and the nine appointed members of the state Board of Education. 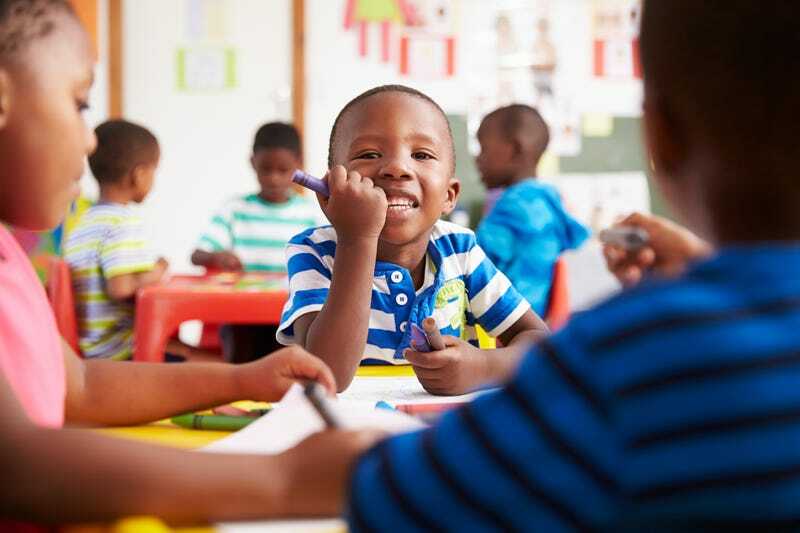 The plaintiffs say their children have been deprived of a proper education because they are black and attend majority-black schools in districts that have been given an “F” rating by the state Department of Education. “I’m filing this lawsuit because the state has an obligation to make the schools that black kids attend equal to the schools that white kids attend,” Indigo Williams, the parent of a first-grade student at Raines Elementary School, said, according to AP. The SPLC notes that all of the 19 Mississippi school districts rated “F” have overwhelmingly black student bodies, while the state’s five highest-performing school districts are majority white. The schools attended by the children of the plaintiffs “lack textbooks, literature, basic supplies, experienced teachers, sports and other extracurricular activities, tutoring programs,and even toilet paper,” according to the suit.